Get Shorty was a surprise hit, based on the novel by Elmore Leonard about a gangster who finds a way to break into the movie business while visiting Los Angeles. It was a hit despite being rated R, so why did they feel it was so necessary to make the sequel a more accessible PG-13. With a bigger cast and higher hopes for a larger audience, Be Cool instead seems to doom itself to mediocrity. 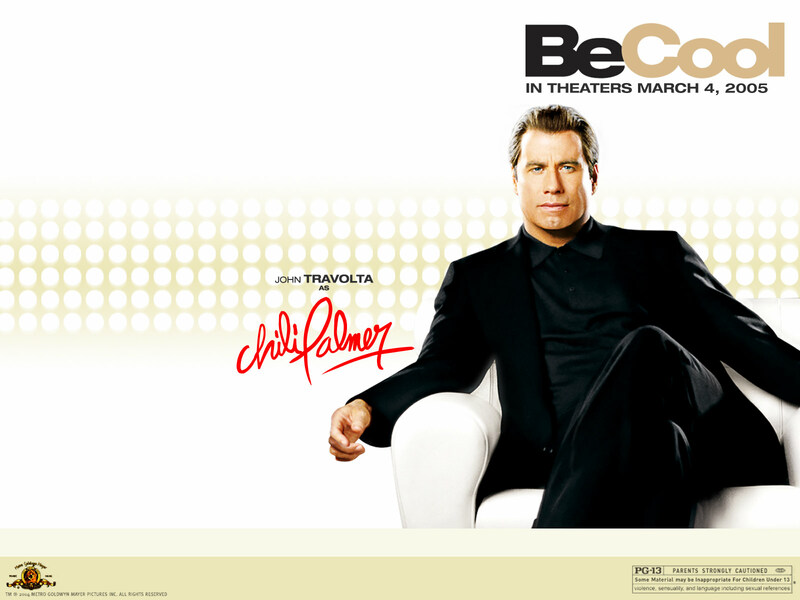 Not all of the characters return, but Chili Palmer (John Travolta) is back and this time he has his eyes set on the music industry instead. When he is impressed by a new singer (Christina Milian), Palmer poaches her from a rival manager (Vince Vaughn), who resembles a pimp more than a manager. The film also brings back Danny DeVito, has Harvey Keitel and a breakout performance by The Rock, who still went by his wrestling stage name. Part of the problem with this film is that many of the same gags are still used, but they worked far better with the film industry. I almost would have rather just seen more of that career. Despite countless cameos and star appearances in this film, it is not half as entertaining as the first.